Pain management is an aspect which is often given less priority in clinical practice. At Medaesthetics® we believe that every cosmetic medical procedure should be pain-free and as comfortable as possible. 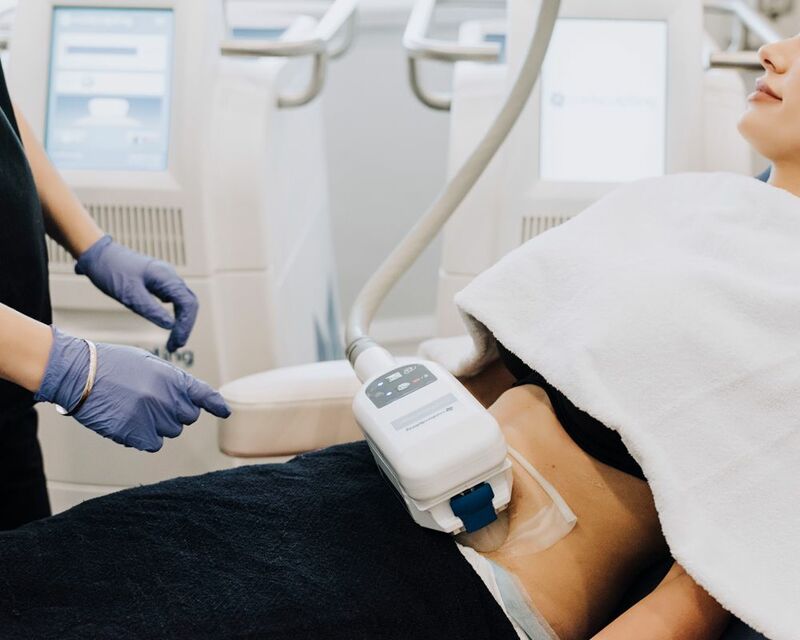 The simple fact is that for most people, cosmetic medical and surgical procedures are not a necessity but a choice, and it is, therefore, imperative to make the experience as pain-free as possible. And local infiltration anaesthesia for the majority of our treatments. If your current cosmetic treatment provider is not considerate about pain management or doesn't have a gentle hand, then it's time to contact us and try our service.